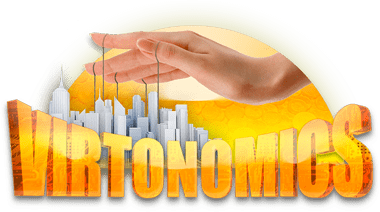 A large-scale popular strategy for social and economic development – the Virtonomics game – offers not just a game space, but a whole virtual world, skillfully imitating a situation of living competition. If you are thinking about starting a business and developing a business, try your skills first in a virtual environment before investing real money by investing your project in life. Strategies of social and economic development and business simulators are a great way to train in solving various managerial tasks that arise daily for managers of enterprises of various industries. Virtonomics is a huge world, with a vast geography, almost all industries and hundreds of different products. Forests, mineral deposits, cities with different population and living standards and of course, real competitors and partners – other players, make this strategy a scale, as close to real life. If you want, you can manage an entire airport, you can develop your transport networks, you can become an agricultural or industrial tycoon, or you can open a chain of shops, operating at retail, and maybe you are interested in high-tech or political struggle – Virtonomics offers everything, the choice is yours. Choosing the development of business in the transport system, Virtonomics makes it possible to create its own virtual transport corporation and manage it on-line. Trams, buses, subway trains and other forms of public transport can be taken in hand, providing comfort for passengers and profit for themselves. Here you will have to completely immerse yourself in the sphere of transport systems – hiring and training personnel, analyzing the passenger flow, monitoring the activities of competitors, analyzing the technical condition of the fleet of your vehicles and much more. 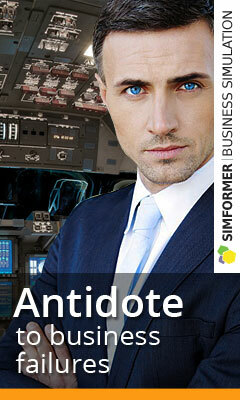 And if you are interested in air transport, Virtonomics offers an economic airport simulator. Develop the infrastructure of your own airborne hub, purchase aircraft, build terminals, think through the organization of cooperation with customers and companions. Large strategies of socio-economic development allow you to acquire useful skills in the form of interest in the sphere of your interest. To play economic games is interesting and useful. Here you can easily learn to look at business more broadly, understand how to create a successful company and how to build a strategy for system development, increasing profits from your business.